The old saying:” if you love your job, you never work a day in your life” is absolutely true! 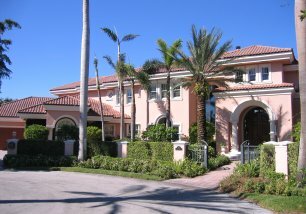 After being turned down by the “major” real estate offices in town, Beth joined a small real estate firm on Las Olas Blvd. where she was the top salesman in her first year. At that time, she decided she wanted to work only waterfront real estate and started preparing for that venture. By this time she had changed to another office on Las Olas Blvd. which sold a lot of waterfront homes. With the encouragement of the broker, she limited her listings to waterfront only and continued the research she felt necessary to become “the” specialist in that field. When her broker decided to retire, Beth bought his company and started the process of turning it into her dream brokerage listing “only” waterfront residences. In 1981 she incorporated Intercoastal Realty, Inc. and the rest is history. 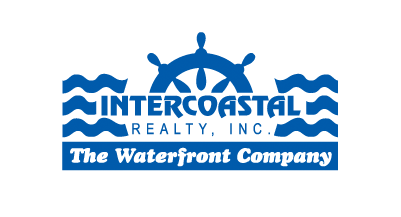 Intercoastal Realty continued listing waterfront exclusively for many years. 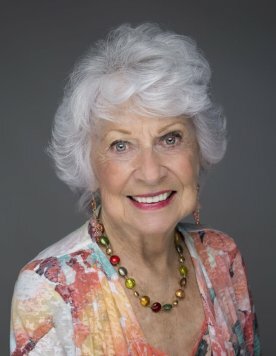 She built a reputation in our community for nearly 24/7 hard work, follow through from beginning to end on our listings and our sales, and strong ethical behavior. 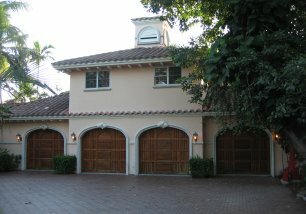 Today, you can drive the island streets all along coastal Fort Lauderdale and point out the homes Intercoastal Realty has marketed and sold over the last 33 years. Many of the buyers and sellers have become friends and the kind of referral agents that no amount of money can buy. A few years ago, as our Fort Lauderdale grew and prospered, our buyers, sellers, and our agents wanted us to take non-waterfront listings as well. This proved to be a good move and even enhanced our original waterfront image. These charming to magnificent additional listings plus the build up of close to town condominiums became a very positive boon for Intercoastal! As Intercoastal Realty prospered, she moved from what is now The Floridian Restaurant into a new waterfront themed building across the street at the corner of Las Olas Blvd. and 15th Avenue, a prime location passed by almost everyone headed either to the downtown business and boutique shopping area or to the beach. It was a very good move! Now she has enlisted her son, John, and her daughter-in-law, Torie, as partners. With this team she continues the tradition and success that has become a hallmark of Intercoastal Realty. The Intercoastal standard of carefully choosing associates who blend and cooperate with our teams is still the objective. Intercoastal Realty continues to be a leader in Fort Lauderdale real estate.